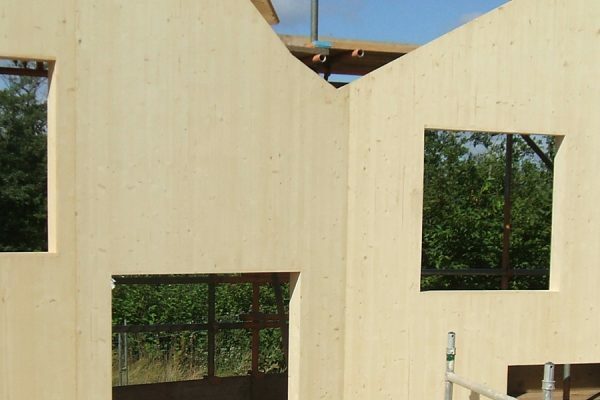 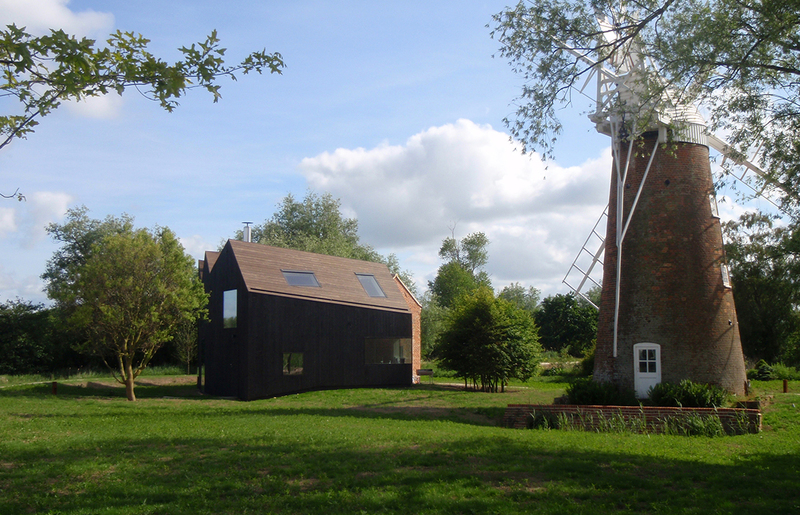 This cross-laminated timber extension was added to a grade II listed building in the Norfolk Broads. 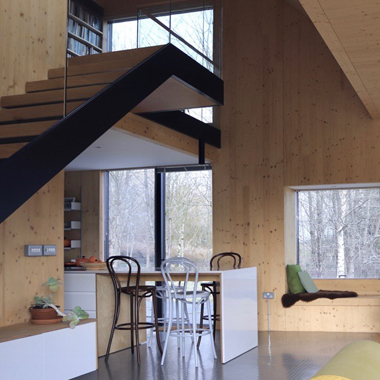 The extension to the nineteenth-century mill keeper’s house is made entirely from CLT, which is exposed internally throughout. 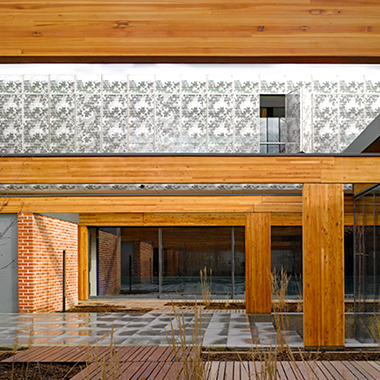 The building is clad in charred cedar boards and shadows the geometry of the existing brick house. 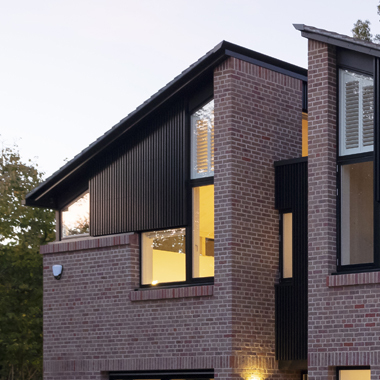 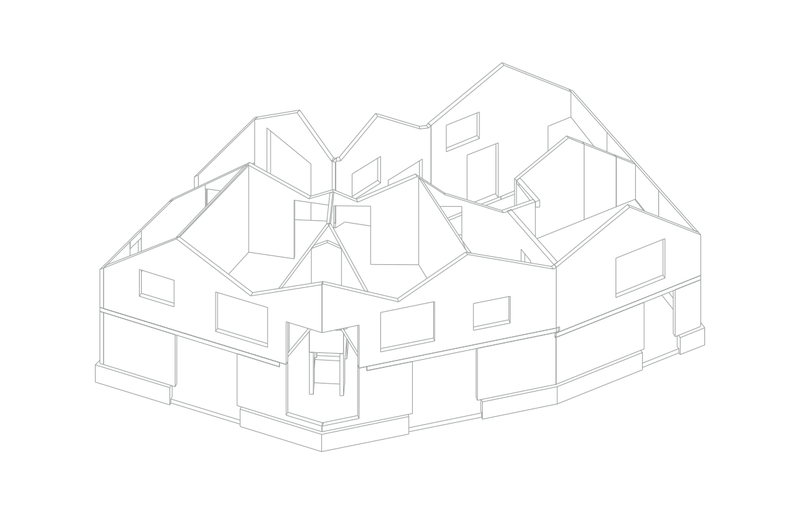 The project was shortlisted for several regional and national awards, and was the winner of the RIBA Manser Medal 2010 for the best one-off house in the UK.